Pastor Sika recently sent us a detailed report with many photos documenting the various areas of his ministry over the past few months. 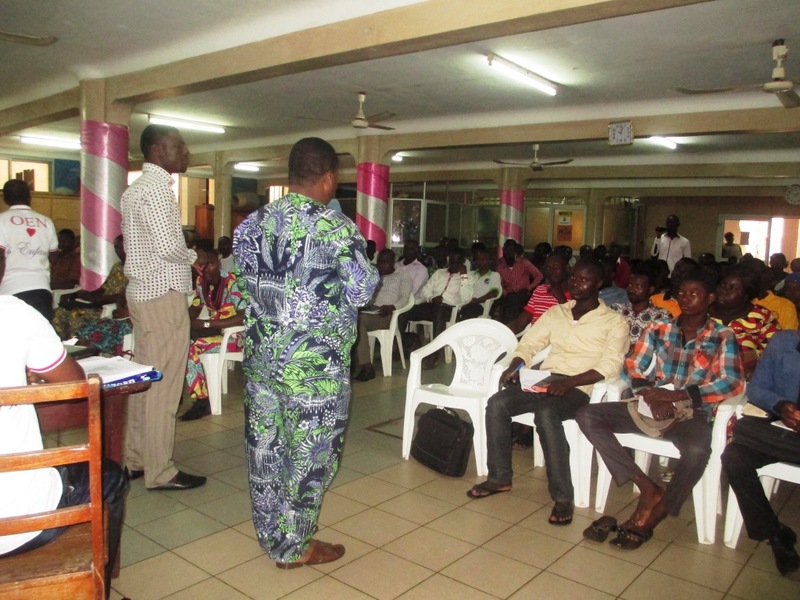 He remains continually busy in and around Lomé with the activities of Operation Christmas Child (where he is a director and overseer of training in the south of Togo). In addition he and his team teach bible studies in many schools, prisons and military camps; and he recently taught a seminar on evangelism to more than 200 pastors. 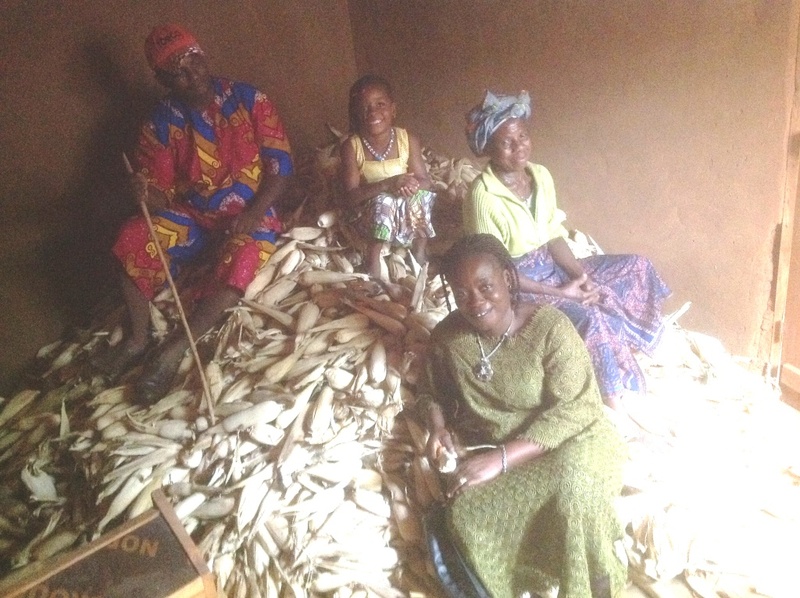 He shares a report from his visit to the Joseph Project Orphanage, where all the children are ready to get started for the new year in the local school, and a good corn harvest was brought in that should help provide food for the coming months. He also gives an update on the two young girls saved from prostitution last year after they gave their lives to Christ – they are now faithfully growing as Christians and doing well in their training as seamstresses. Read the complete report here: sept-2016 Sika’s newsletter.